Coming Soon! Visits to the Crystal City of Atlantis – Malta – please enquire. I offer Private Angelic Consultations in person, by email, Skype or ‘phone. These sessions will last at least one hour and are an amalgamation of some of the following depending on the highest priority:- Angelic Guidance, Channelling, Spiritual Counselling, Mediumship, Psychic Reading, Angel Oracle Card Reading, Angelic Energy Healing in the form of a guided visualisation, Angelic Reiki and/or Master Energy Colour Healing. You are also able to ask any questions on a personal level or about any spiritual matters. The cost is £75 for as long as you need or £45 for a short consultation. For an extra £5 you will be given your own programmed healing clear quartz crystal. Treatments can be taken in person or absently. The personal sessions will last at least one hour and you will be given your own programmed healing clear quartz crystal which will have been energised during your healing session just for you. The cost is £75. Absent sessions are also available by appointment at £50 or £75 including guidance. Please Contact Me to make a mutually convenient appointment. 2019 will be my 13th year of teaching ANGELIC REIKI and I shall be offering a unique opportunity to learn the full system during a 10 day workshop in London at the Academy of Angelic Healing. Discounts apply if you have taken ANY Angelic Reiki workshop. Please Contact Me to get in touch for more information. 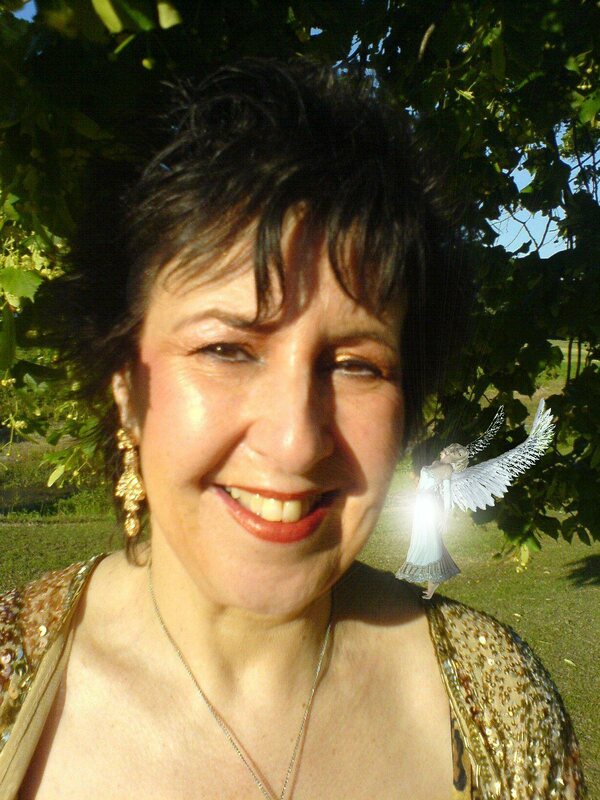 I was one of the first people to work professionally with Angels and have been a Spiritual Medium since 1972. I ran my first Spiritual Healing Group in 1975. I am the Founder of The Angel Healing Practitioner Diploma Course and have been teaching Angelic Reiki regularly since 2006. I also facilitate several Angelic and Spiritual Workshops and Courses including Evening Meditations, Day and Weekend Workshops. My passion is now teaching others how to deepen their connection with the Angelic Realms and work with Angels for personal healing and spiritual development. I limit the numbers in all my events so that everyone gets the attention they deserve. I offer PRIVATE ANGELIC CONSULTATIONS in person, by ‘phone, email or Skype. 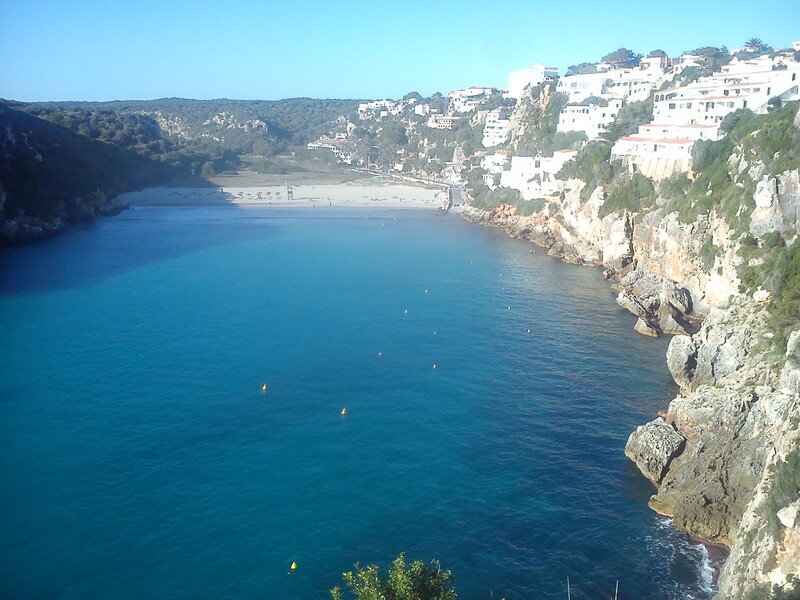 I teach in Harrow on the Hill, London, and offer BEACH RETREATS on the beautiful unspoilt conservation island of MENORCA (next to Majorca), Winter Retreats in the AZORES, TENERIFE and GOZO (next to Malta). 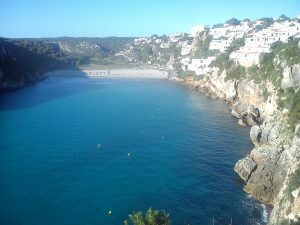 MENORCA is just two hours away, so come and join me and the Angels in Paradise and visit deserted beaches and prehistoric sacred sites! These life-changing ANGEL RETREATS are very affordable with plenty of time to relax and enjoy, as well as learn a new profession! As from 2019 I shall be offering WINTER RETREATS in the Azores to escape the British weather. I can take you to the best places of natural beauty and know the best restaurants! We will be able to relax regularly in the natural hot thermal lake and pools where the warm jets can massage away all stress, tension, aches and pains! Please register your interest now as places are limited. I am also available to teach in your own home or local area or anywhere in the world! I have been teaching the Officially Internationally Recognised version of ANGELIC REIKI since 2006 after being trained by the Co-Founders, Christine and Kevin Core who remain my close friends and colleagues. 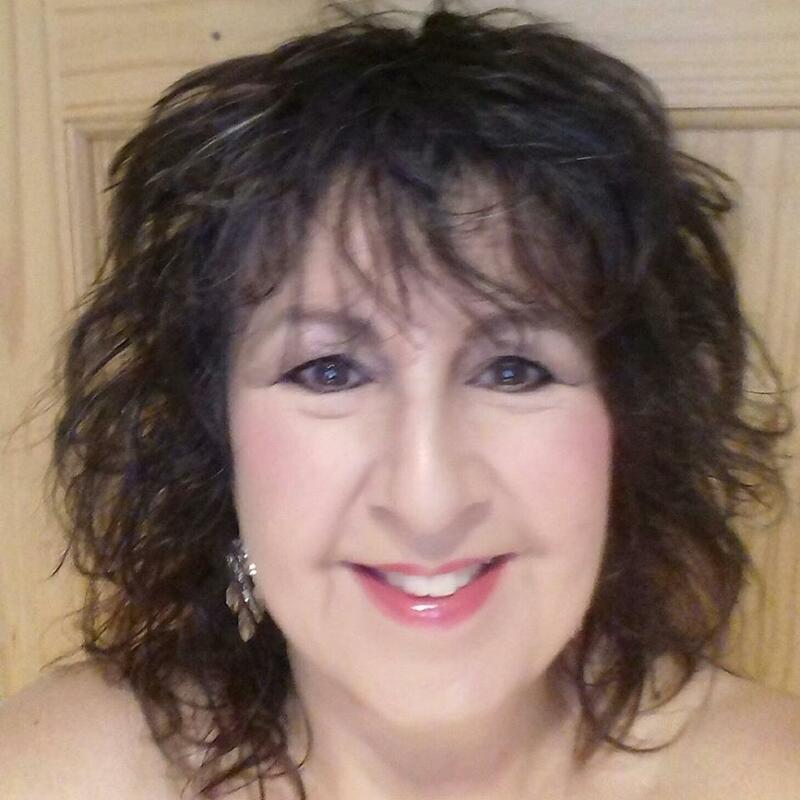 I also teach my own ANGEL HEALING PRACTITIONER Diploma Course which covers several practical ways of working with angels and also combines perfectly with Angelic Reiki. 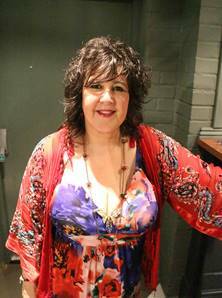 I am also available for Spiritual Wedding Ceremonies and Blessings and Baby Naming Ceremonies. I am also a Singer/Songwriter. I write for, and have been featured in, several national magazines including Prediction, Spirit & Destiny, Soul & Spirit, Kindred Spirit, Paradigm Shift, More to Life, Abraxas and Take a Break’s Fate & Fortune. I know that our collective efforts will ensure that peace on earth is not only possible but can be maintained. 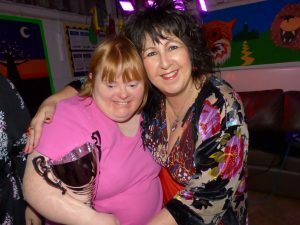 It is vital that we all support each other now more than ever……so do come along and meet beautiful like-minded people, some of whom may be soulmates and become life-long friends. My events are all held in an informal, relaxed, healing and supportive environment and, as well as channelling spiritual wisdom, we all have lots of fun and laughter too. 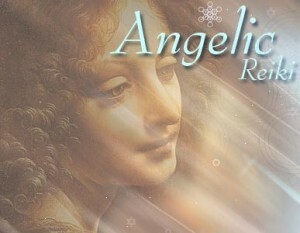 I look forward to meeting you soon at one of my Angelic Healing consultations, courses or events. Please see the Contact Me page to get in touch for more information. Please also see: Services and Courses and Events Calendar and Retreats. Come and bliss out at one of my Healing Angel Retreats in Menorca or the Azores! Or both! 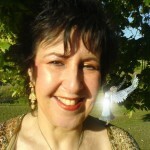 Jayn-Lee is The Principal of THE ACADEMY OF ANGELIC HEALING, 17 Wellington Terrace, Harrow on the Hill, Middlesex. London. HA1 3EP.